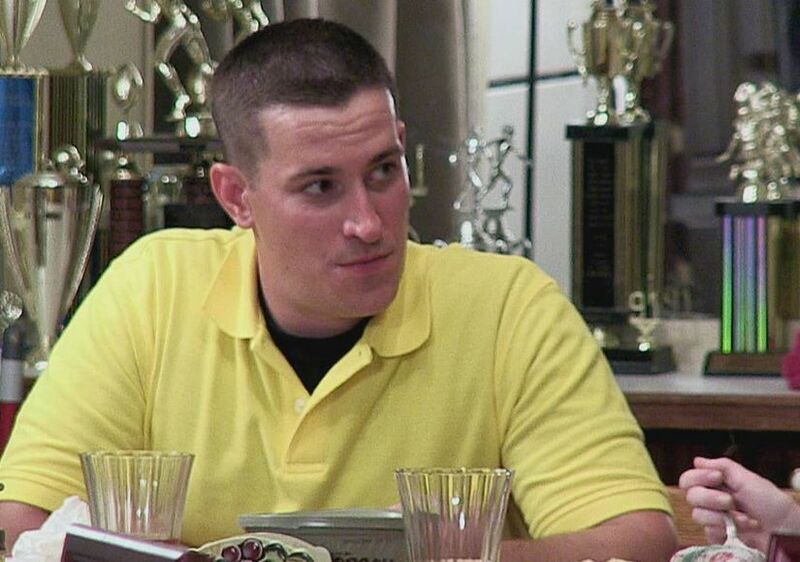 Robert Brian Clark, who appeared on “Catfish," died in December at the age of 33, MTV News confirmed. Clark was involved in a motorcycle crash in Birmingham, Alabama. According to a news report, Clark was thrown from his motorcycle after crossing a set of railroad tracks. He was then hit by a truck and pronounced dead at the scene. Clark appeared on the second season of “Catfish.” In his episode, Brian met up with Jesse Bettinger after a three-year romance on Facebook. Despite falling for each other, they did not move on with a serious relationship in real life.